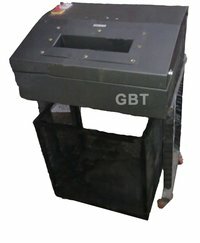 To cater the extensive requirements of small and big offices for shredding, we offer Paper Shredder Heavy Duty. 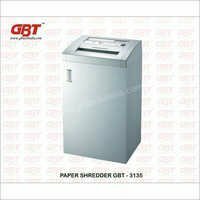 With our advanced technology and qualitative production approaches, we are reckoned as an eminent Paper Shredding Machine Manufacturer in the field. Our Heavy Duty Paper Shredder can perform continuously for longer hours (24 Hours), efficiently. Also, we offer best-in-class Paper Shredder Sheets for improved shredding. 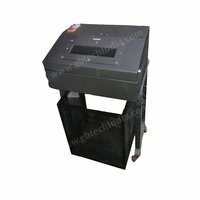 Compact design and tough body are few of aspects of our offered Paper Shredder Heavy Duty. Our range of office Paper Shredder is widely admired in the industry for its longer working life and highest shredding capability.